Washington, D.C. — The U.S. Department of Transportation’s (U.S. DOT) Federal Transit Administration (FTA) issued the Private Investment Project Procedures (PIPP) Final Rule that describes new procedures aimed at helping the federal government develop more effective approaches to spurring private participation and investment in project planning, development, finance, design, construction, maintenance, and operations. 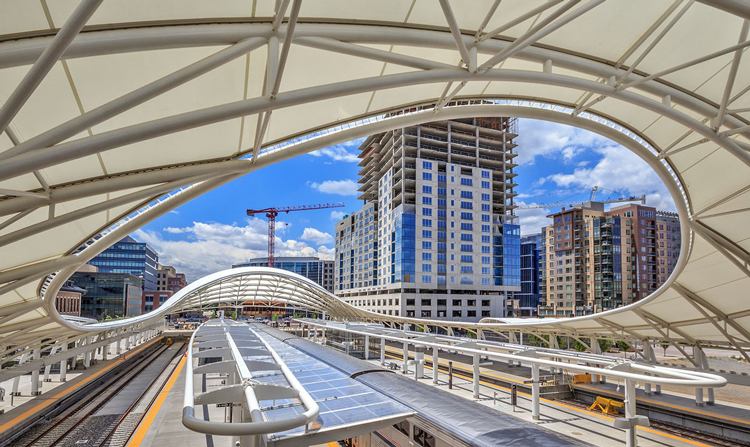 PIPP allows grantees the ability to identify FTA regulations, practices, procedures or guidance that may impede the use of a public-private partnership (P3) or private investment in that project. The FTA Administrator would have discretion to grant a modification or waiver of a requirement if certain criteria are met. PIPP could not be used to waive any requirement under the National Environmental Policy Act (NEPA) or any other provision of Federal statute. FTA issued a Notice of Proposed Rulemaking (NPRM) on Private Investment Project Procedures on July 31, 2017. The Final Rule incorporates changes made in response to the public comments received on the NPRM. Congress required FTA to develop and implement procedures to address potential impediments to public-private partnerships in the Moving Ahead for Progress in the 21st Century Act (MAP-21). More information about the PIPP program can be found on FTA’s website at https://www.transit.dot.gov/funding/funding-finance-resources/private-sector-participation/private-sector-participation-1.